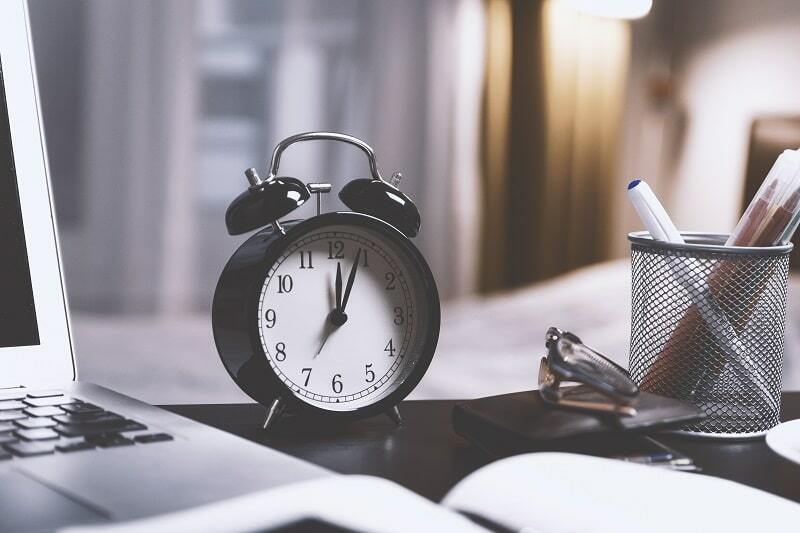 Emergination is offering the Time Management Course for $97, a saving of $50 for registrations before 30 April 2019. Click the pay now button below and secure your spot today. Once you have paid for your course, we'll email you with the login details and full access to complete the course anytime within 6 months. Effective time management is important for creating work-life balance. You can achieve more by focusing your efforts on the 20% of tasks that will give you 80% of the results. In this online course, you will discover the obstacles that are preventing you from managing your time effectively and learn ways to overcome them to be more productive. ● Delegate or say no to other people's requests. ● Track and measure your productivity. This course will benefit anyone who wants to achieve more in their life while still having the time to relax and enjoy the journey. As your time management improves, you will feel less stress and greater personal satisfaction. Register today and regain control of your time.